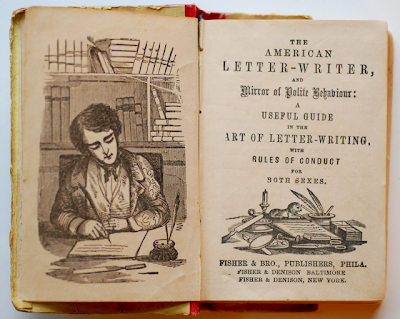 A useful guide for Americans to learn the art of letter writing and polite behavior. Somebody had to write this. Still waiting for an updated edition on the art of textiquette. 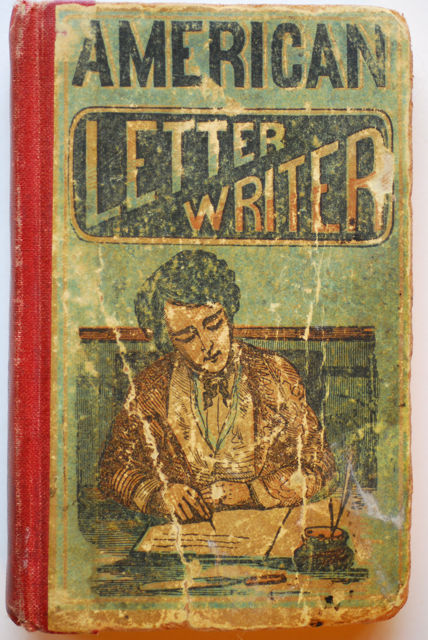 :: From the Letterology Archives.